There are a lot of real estate agencies out there. All of them add value to the market by providing service, expertise, and insights. But in my opinion, Keller Williams stands out above the crowd. Whether you are a client entrusting your home to an agent, or an agent looking for a quality place to invest their time and talents in, they want to know that agency is full of hard-working, caring, ethical people. One of the ways Keller Williams exemplifies that is through KW Cares. KW Cares is a public charity created to support Keller Williams associates and their families with hardship as a result of a sudden emergency. Hardship is defined as a difficult circumstance that a person or family cannot handle without outside help. The charity is the heart of Keller Williams culture in action – finding and serving the higher purpose of business through charitable giving in the market centers and communities where Keller Williams associates live and work. KW Cares also donates 10% of all contributions to three selected charities: Ryan's Well Foundation, Homes for Our Troops, and MD Anderson Cancer Center.  Keller Williams strives to take care of it's associates and their communities, as well as others that are hurting. This is the mindset of the agents that will take care of you as you are buying and/or selling your home. Please give us a call and let us know how we can help you with your real estate needs.